It's been a while since London producer Ikonika (Sara Abdel-Hamid) has released a record. Her previous solo releases on Hyperdub, including the LP Contact, Love, Want, Have all had her distinct sound, most notably her use of sour and dissonant synth lines, almost as if the melodies were programmed by a sad and broken robot. A bit of an acquired taste, but her unique style fit in very well with Hyperdub's philosophy. Since then she has been somewhat quiet – until her new mix on Mary Anne Hobbs' XFM show earlier this year which featured her new tracks. Coincidentally enough, all of which are now released on this EP on her own imprint, Hum + Buzz. 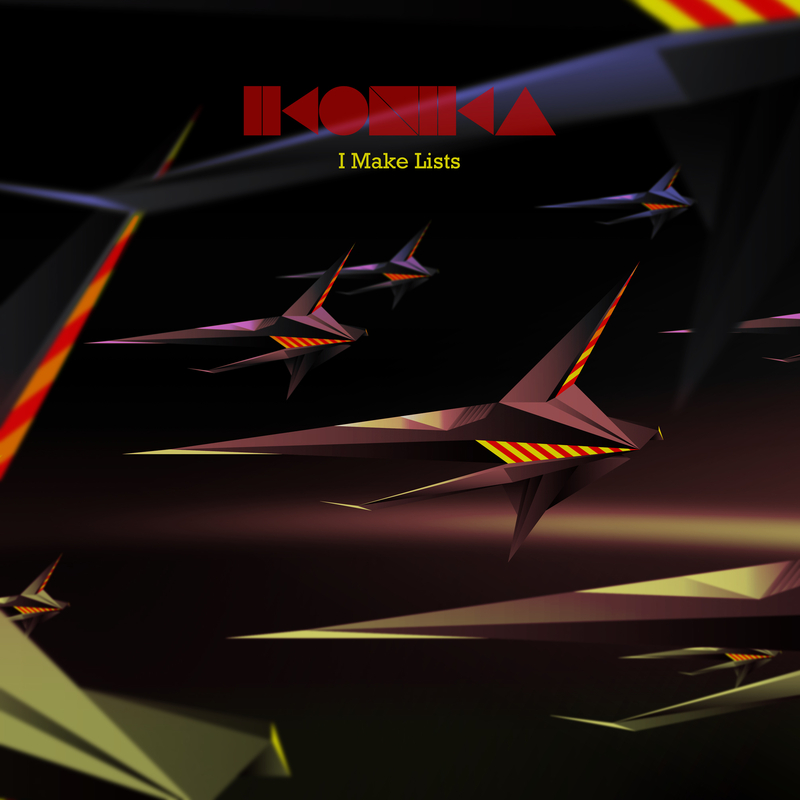 After a few listens to I Make Lists EP, it's pretty apparent that Ikonika has been busy refining her sound, as this is quite different from her previous works. Gone are the offkey and dissonant themes. The synth lines are now catchy, confident and melodic. This is quite evident in "I Make Lists", the title track. The first thing you'll notice is the catchy lead melody that comes in at the drop. Even more so in the track "Cold Soaking", which is hands down my favorite tune on this EP. The massive high pitched lead that comes in is just so in-your-face, maybe taking a page out of Girl Unit's playbook. The other main theme are the progressive drum pattern switch-ups. You can here this throughout her tracks as the beats shuffle between a "half-step" beat to a 4×4, and then back again. The other notable tracks on this EP are "Take Pictures" and "PR812", which both sound a bit like a cross between old school video game music and modern bass. All in all, I'm excited about the new and evolving Ikonika sound and I'm definitely looking forward to her future work to see which direction she will be taking next.